WASHINGTON: The Trump Administration and Democrat Rep. Jim Cooper think there is a good shot at getting Space Force legislation through this Congress, but there appear to be yawning gaps in the plan. What’s the problem? 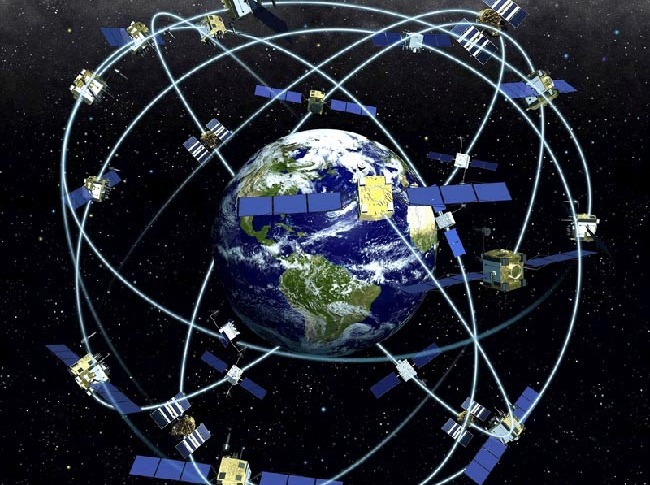 The Government Accountability Office famously outlined the 60 different entities involved in space acquisition a few years ago, noting how convoluted and complex the process was. 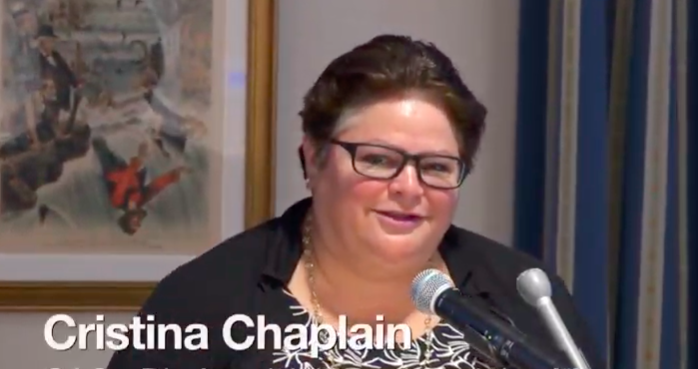 As far as anyone knows, the new Space Force looks like it will have exactly the same acquisition set up, as the GAO’s head of space and missile defense acquisition, Cristina Chaplain, noted today. 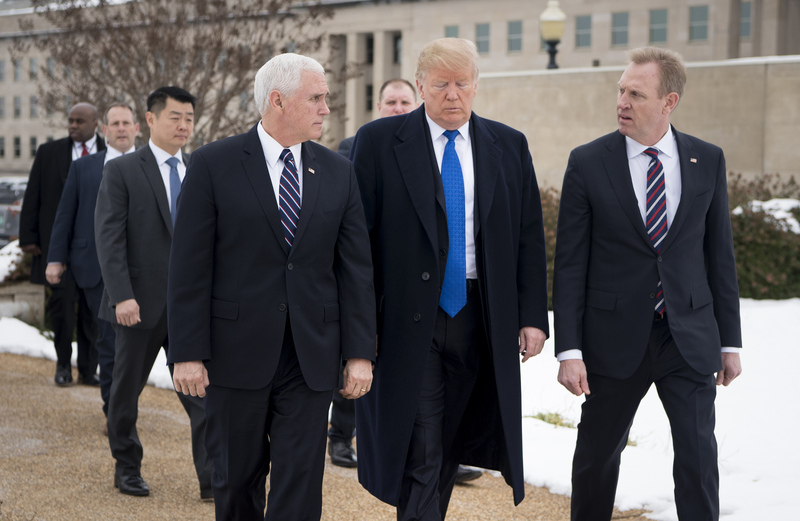 “We had that famous slide of 60 organizations, and I’m not quite sure that’s going away,” Chaplain said at the Center for Strategic and International Studies. Well, as Chaplain noted today, that structural gobbledygook does not appear to be changing with the creation of the Space Force. To be fair to Acting Defense Secretary Pat Shanahan, who is pushing through the Space Force because, well, President Trump ordered him to, there are other efforts afoot to improve space acquisition such as the Space Development Agency. 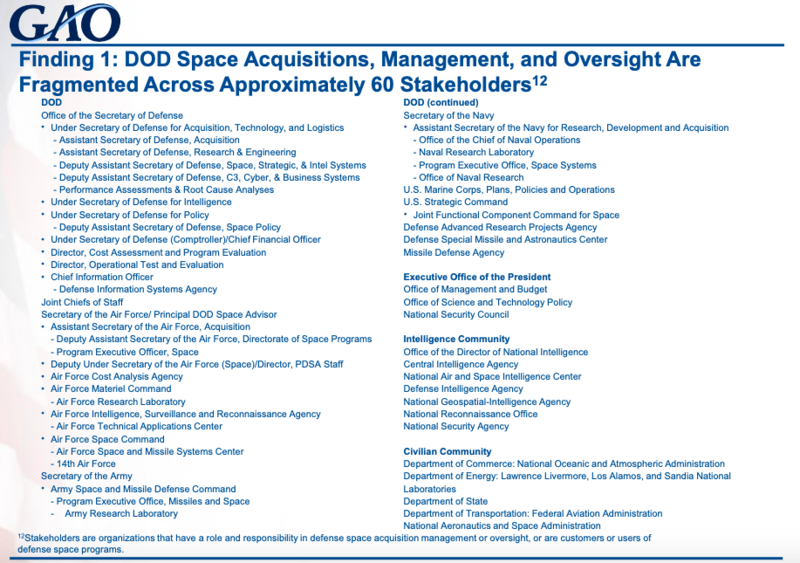 Of course, the SDA will only handle a tiny fraction of space acquisition for years to come, because the Air Force’s existing Space and Missile Systems Center does the vast majority of the work. But Chaplain pointed to a raft of difficulties that still face space and don’t appear likely to be changed much by creation of the Space Force or by Space Command. Of course, betwixt and between Chaplain and Wajsgras’ statements there is room for interpretation. Maybe Raytheon’s been on track since 2017, but hasn’t been able to claw back earlier schedule delays, for example. And there are other structural challenges facing the Space Force. As several people at the CSIS event pointed out, the Air Force says there are about 30,000 space airmen. But the new Space Force will have, Shanahan said today, only about 15,000 to 20,000 personnel. So where are the rest of them going, or is the Air Force playing a shell game with personnel as it tries to minimize the budget impact of creating the new service? Or is OSD lowballing the number to better sell the service as a minimal impact on the defense budget? On a more upbeat note, Rep. Jim Cooper, chair of the HASC strategic forces subcommittee, said at CSIS today he is optimistic that the Senate will pass legislation this session creating a space force, notwithstanding SASC Chair James Inhofe’s tepid reaction to the idea. He also told the audience at CSIS that he believes there will be a defense budget deal for $733 billion, which he called “a very good number.” Cooper also told reporters he thought the House would pass a mini-omnibus defense spending bill by June, “in record time.” The Senate? Well….